Expert children’s nurses have highlighted wide variations in services and standards for children with complex health needs as the ground-breaking charity nursing scheme celebrates its 10th anniversary. 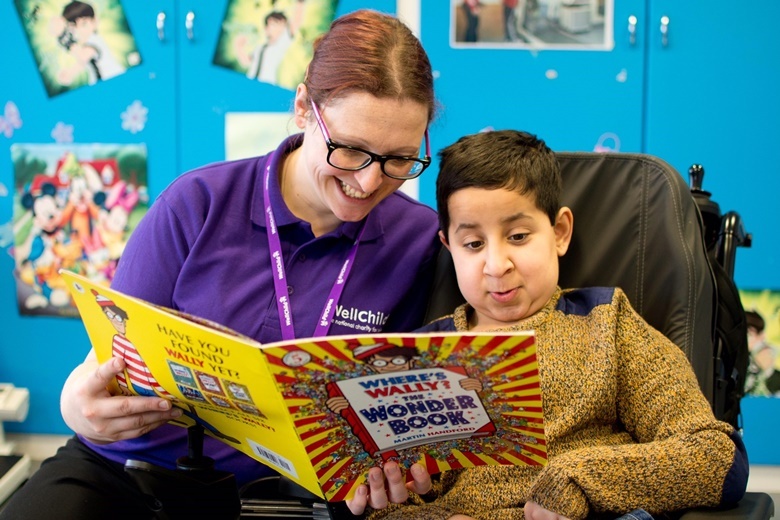 The WellChild Children’s Nurse Programme, which has been in existence for a decade as of last month, was set up to address gaps in care for children with multiple health needs. Services provided by its nurses have made a dramatic difference to families including reducing distressing emergency hospital admissions and cutting lengthy stays in hospital. However, nurses and managers involved in the scheme warn that many children with complex health conditions still face a “postcode lottery” when it comes to getting all-round support. Problems include reductions in children’s community nursing teams, huge variation in the types of services available and a lack of emotional support and training for parents caring for seriously ill children.